Love from Your Angels + Angelic Message! I LOVE crystals (– powerful healing tools). And I LOVE creating support tools, so it was inevitable that my guides would show me how to combine them all together. 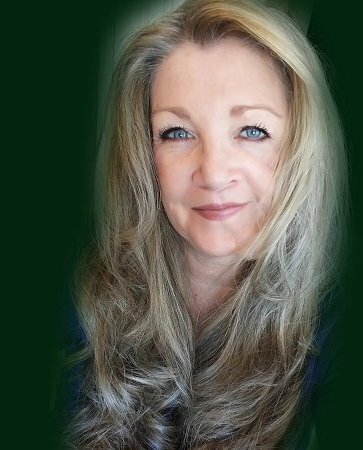 * perfect self-expression (job) —– and everything in between! 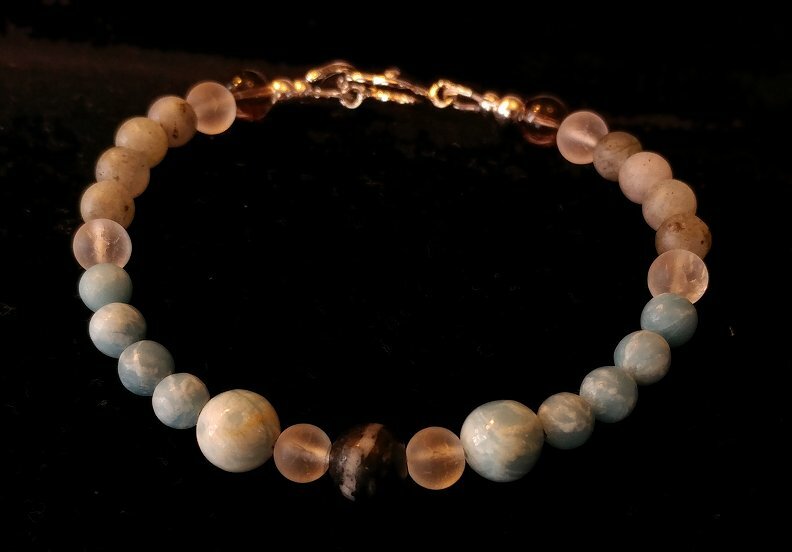 The stones of each bracelet are cleared, cleansed and lovingly strung together in your bracelet. Then I bless and infuse them with healing Reiki energy specifically for you before mailing them to you. Oh… did I mention shipping is FREE when you purchase 2 or more? When you choose your bracelet, be sure to select your size and whether you want a toggle clasp or lobster clasp. 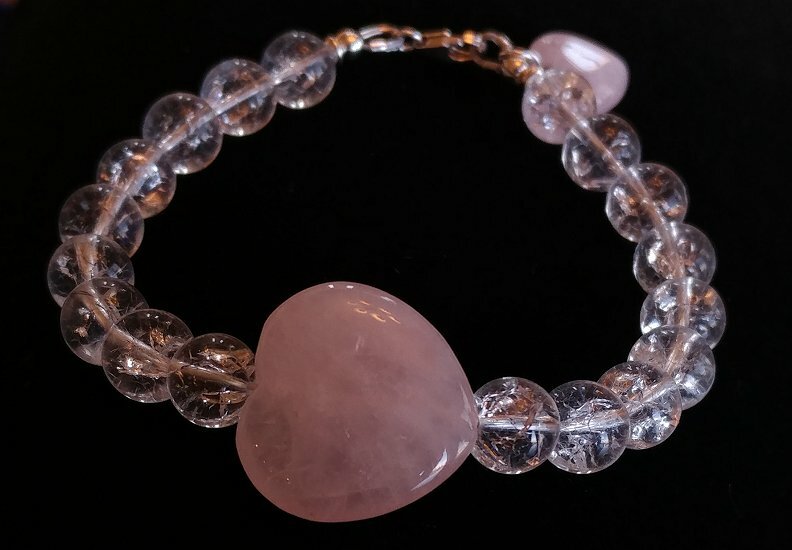 I will hand make your bracelet within 10 days, clear and cleanse it, then bless it and infuse it with Reiki healing energy. You will receive an email when it ships. 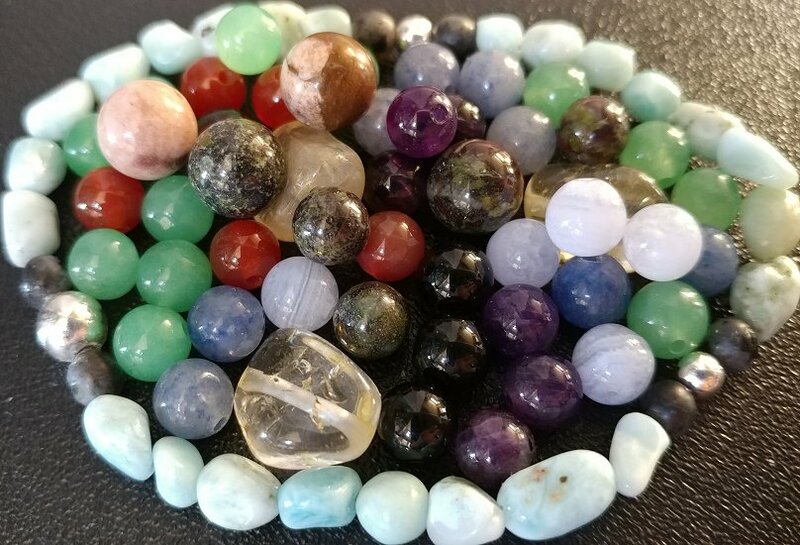 If you’ve ordered the “Gift from Your Angels” bracelet, you will also receive information about the metaphysical properties of the gemstones used. 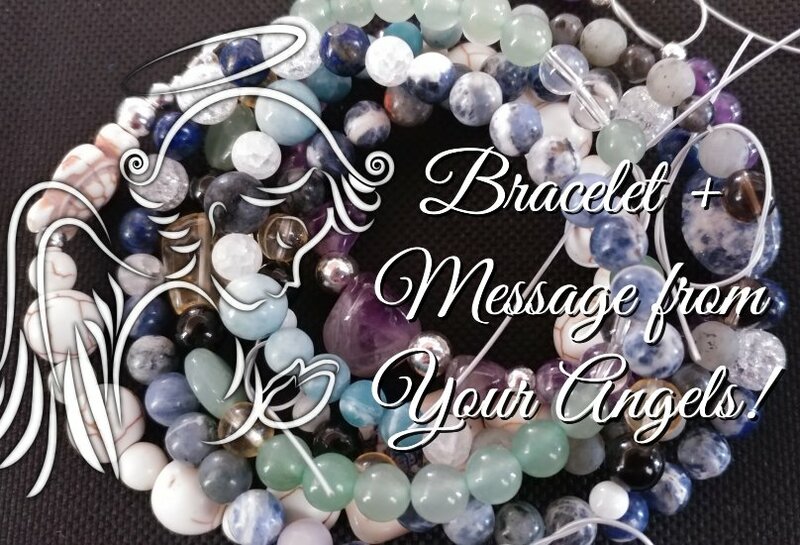 If you’ve ordered the “Gift from Your Angels + Angelic Message” you’ll receive information about the metaphysical properties of the gemstones used AND a special message of love from your Angels. 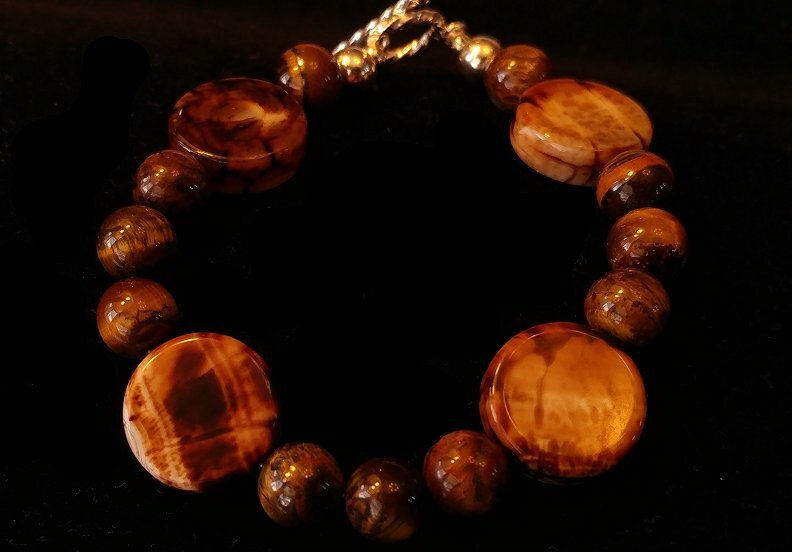 * All bracelets are handmade with love by Kate just for you – No Inventory. 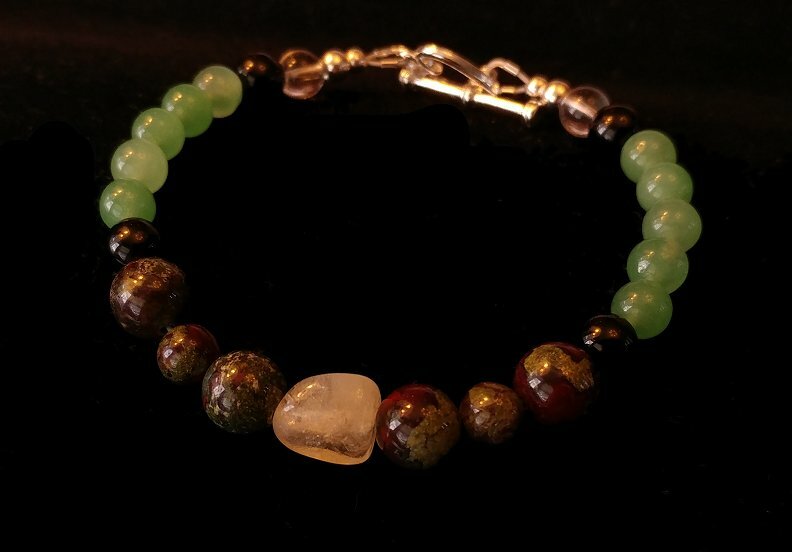 * Each bracelet is cleared and cleansed, then blessed and infused with healing Reiki energy prior to mailing. 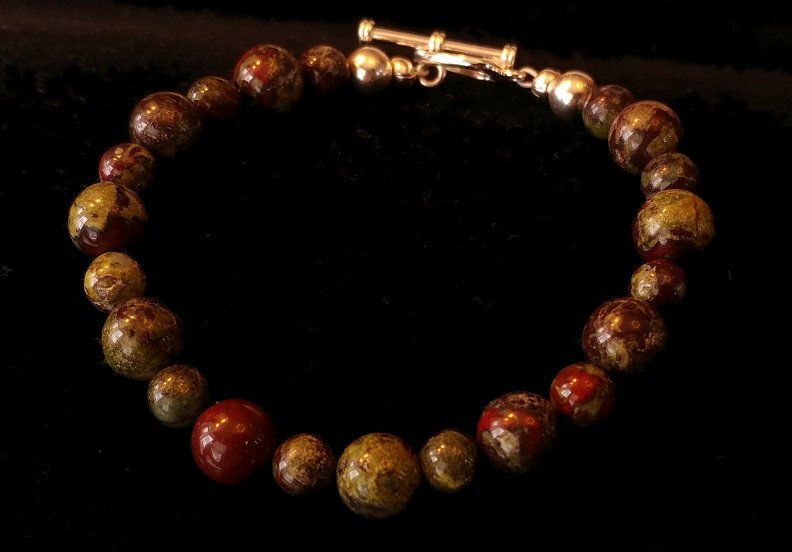 * .925 silver is used for all hardware and silver beads. * Allow up to 10 business days for the creation of your bracelet. * Be sure to select: * The correct SIZE for your bracelet **AND ===>Select the clasp you prefer: Lobster OR Toggle? 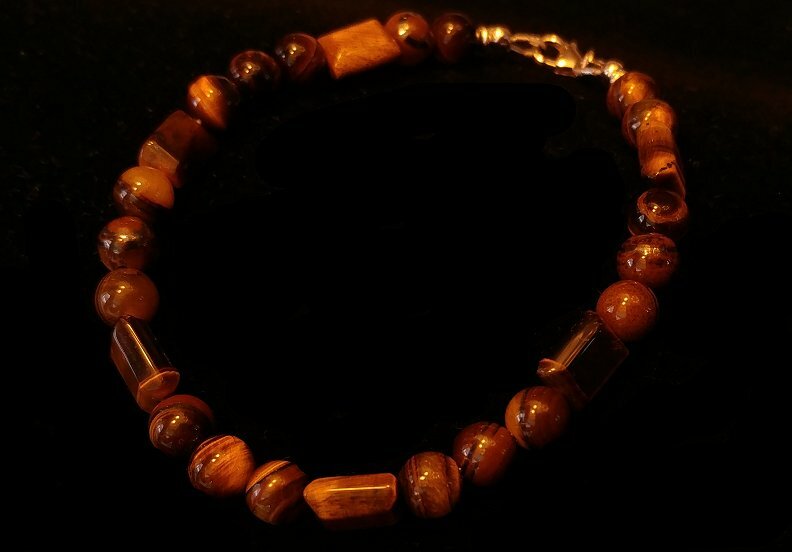 * Due to browsers, monitors and the nature of gemstones, colors will vary. * Gemstone descriptions come from The Crystal Bible, 2 and 3 by Judy Hall as well as other sources. FAQ - Do I need to "activate" my bracelet? 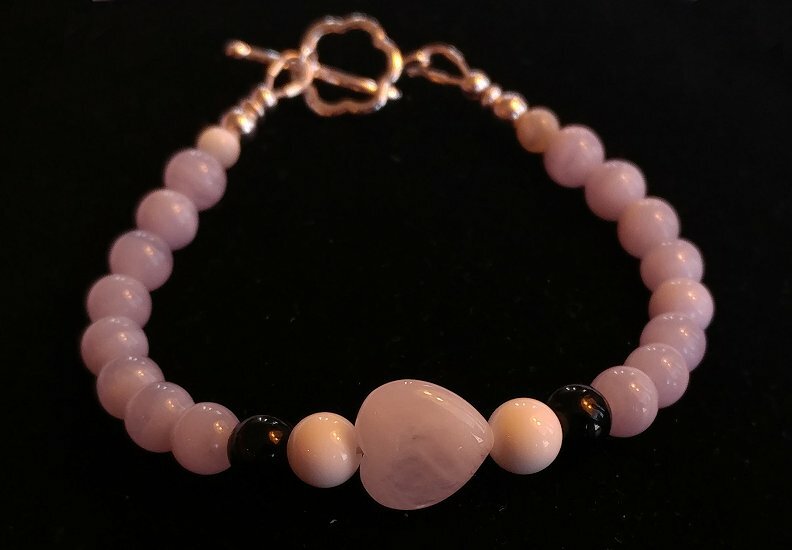 When you receive your bracelet, hold it in your hands and send all the love of your heart to it and ask the gemstones to work with you for your desired purpose. They will. 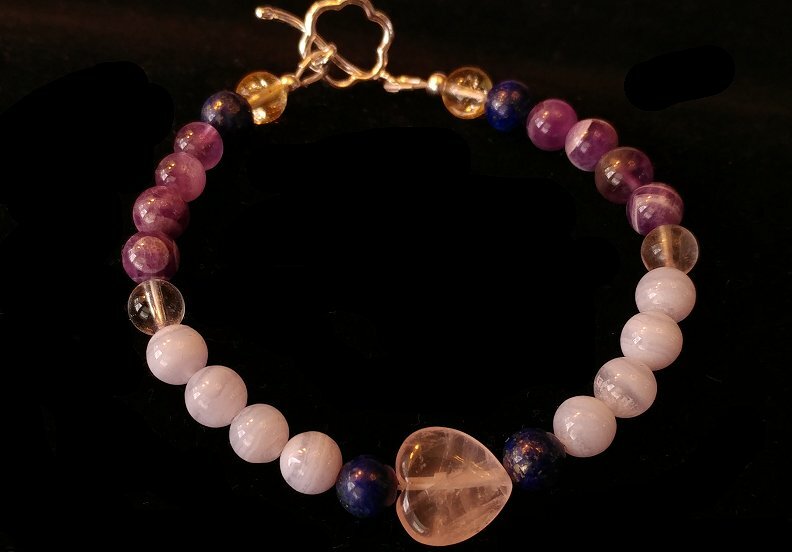 FAQ ~ How do I cleanse and clear my bracelet and will it clear the Reiki energy away? I cleanse and clear with the light of the moon, the sun and with selenite. If you are nudged to clear and clease your bracelet, know that intention is everything. You may place it in the moonlight overnight or place it with selenite with the intention to clear. 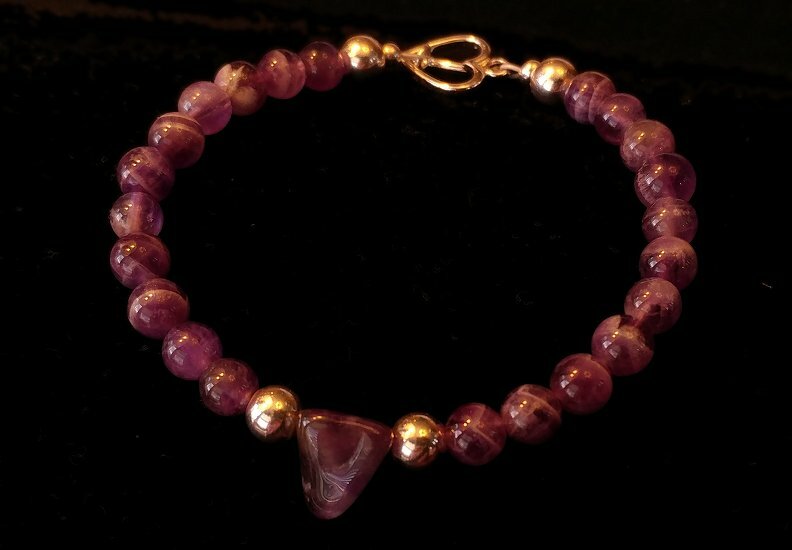 You may also place it in the sun, but be cautious of bright sunlight, it can fade Amethyst. 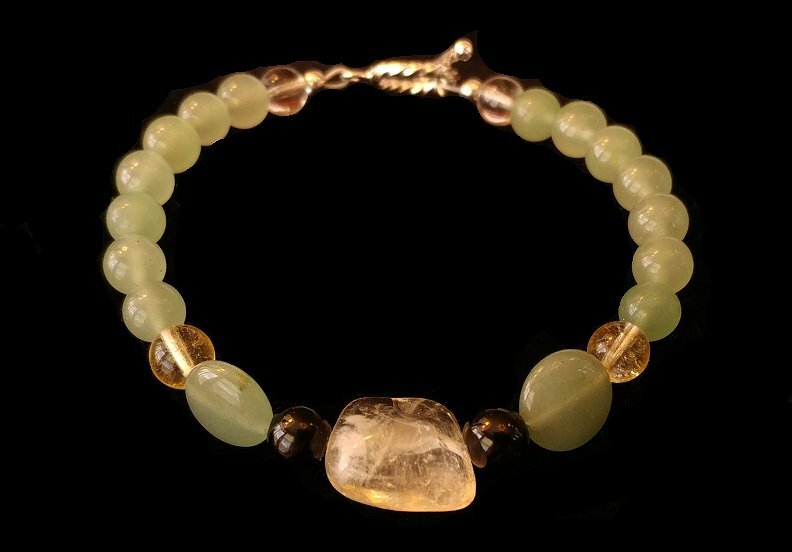 After cleansing, hold the bracelet in your hands and call in the Reiki energy. Then ask the gemstones to work with and support you in the way you wish. They will.